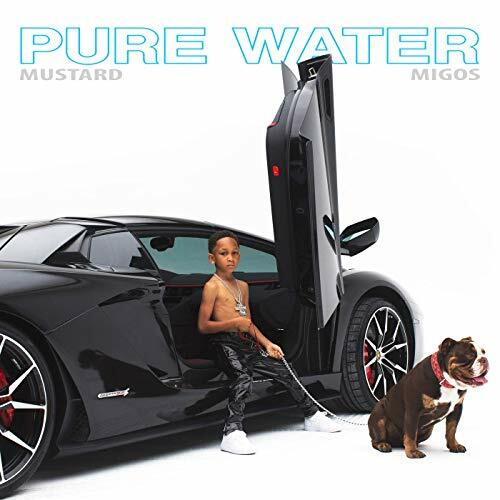 Mustard has shared "Pure Water," his new single featuring Quavo, Offset, and Takeoff a.k.a. Migos. Listen to the "Taste"-reminiscent track above. The song follows Mustard's previous single "Dangerous World" with guests Travis Scott and YG. Speaking with Zane Lowe on Apple Music, Mustard said "Pure Water" is the latest in a string of upcoming collaborations – "I got something crazy with Future. I got something crazy with 21. I got something crazy with Meek," Mustard said. >>> Click free download Pure Water ringtone for mobile in here!